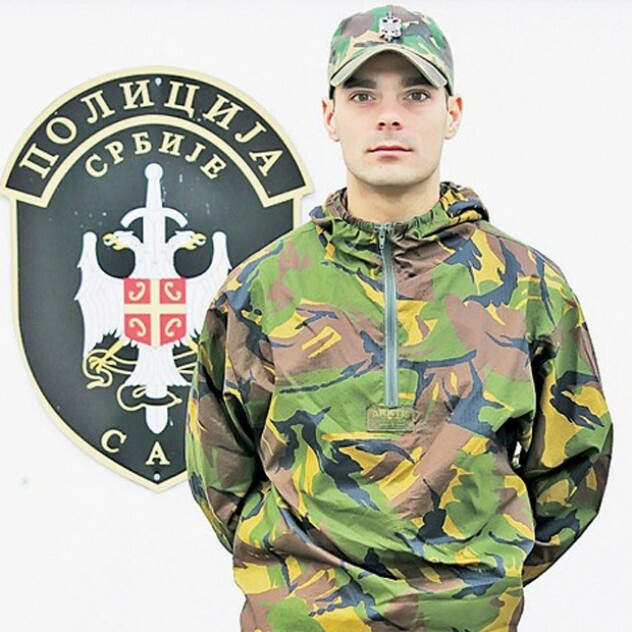 Jovica Spajić, jedan od najboljih ultra trkača na svetu. 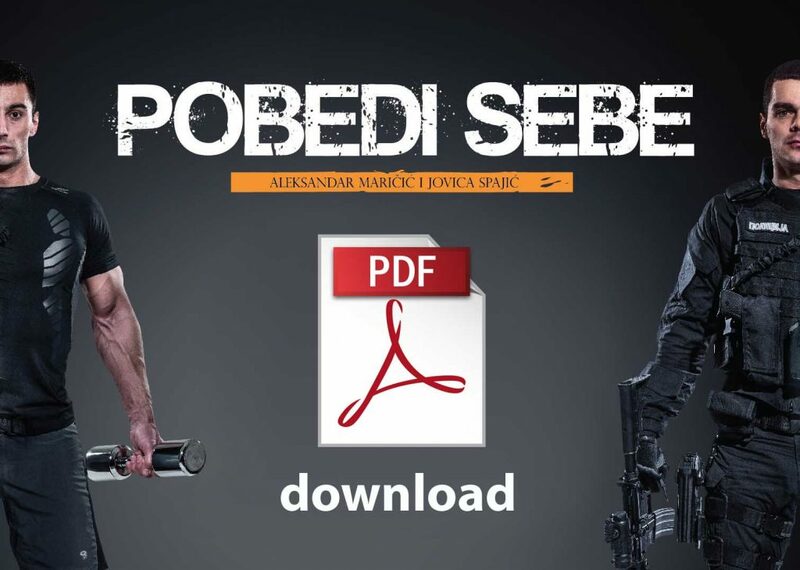 "Život je večita borba. Ko sme, taj može. Ko ne zna za strah, taj ide napred!" 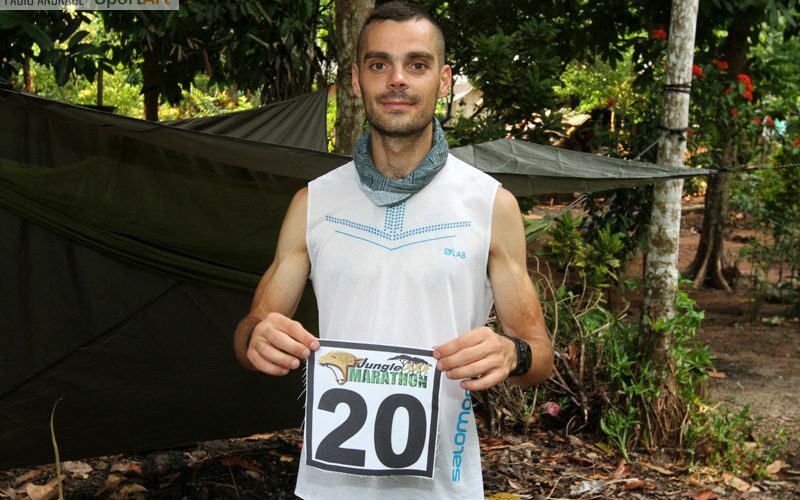 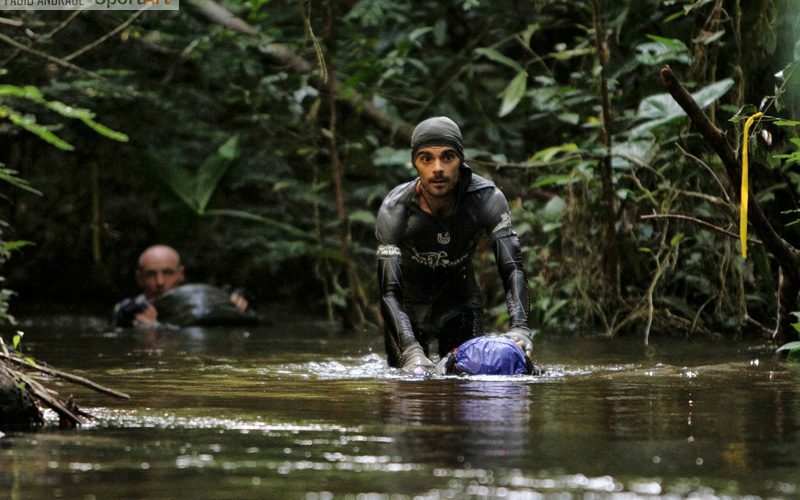 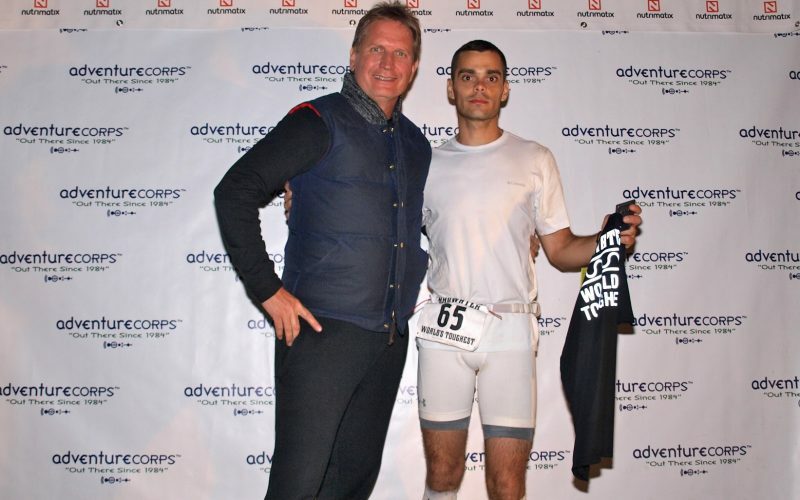 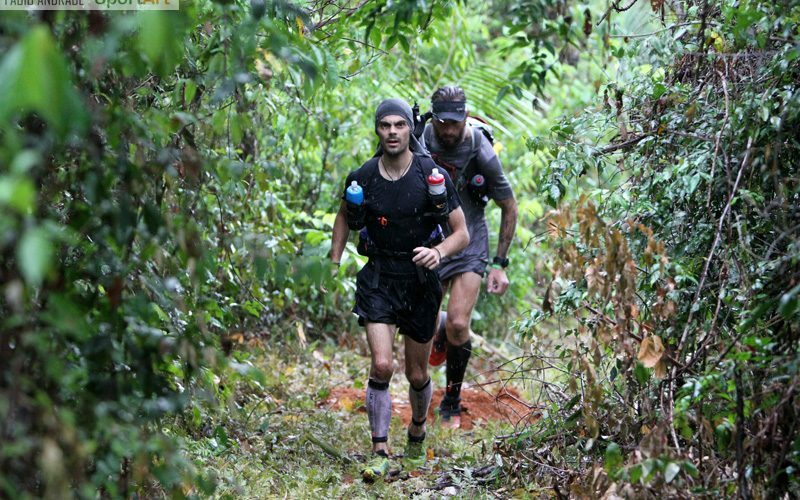 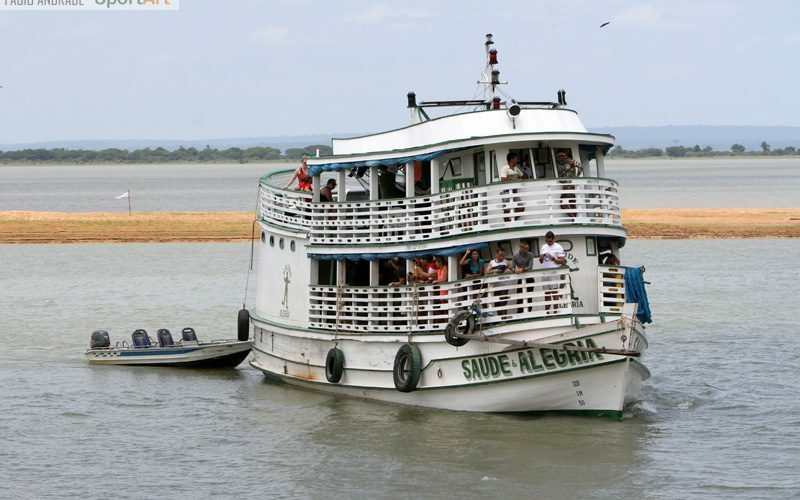 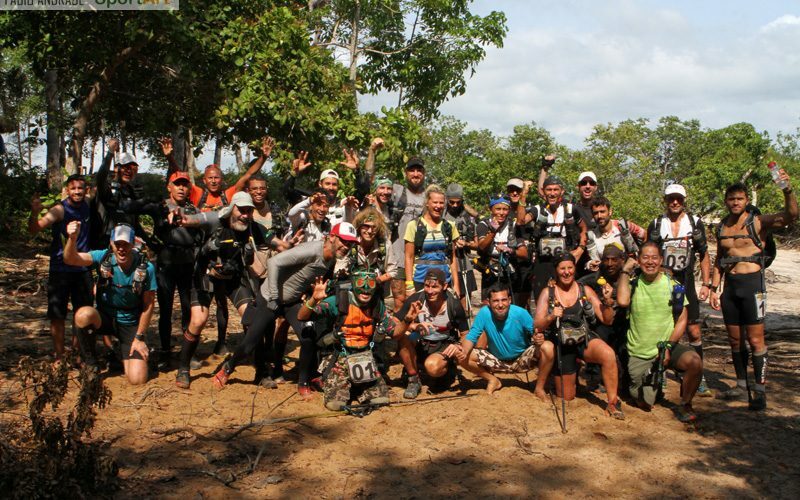 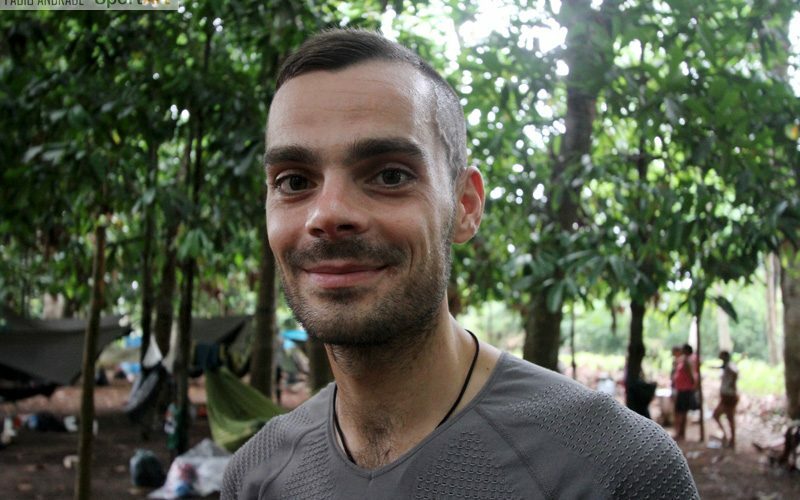 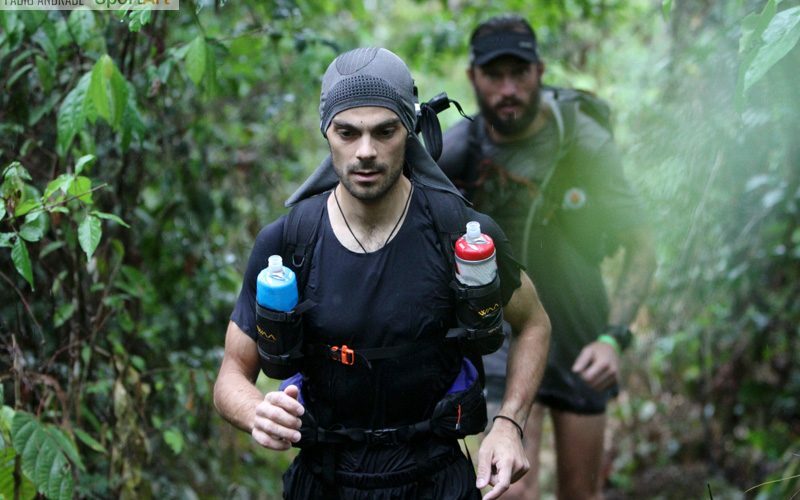 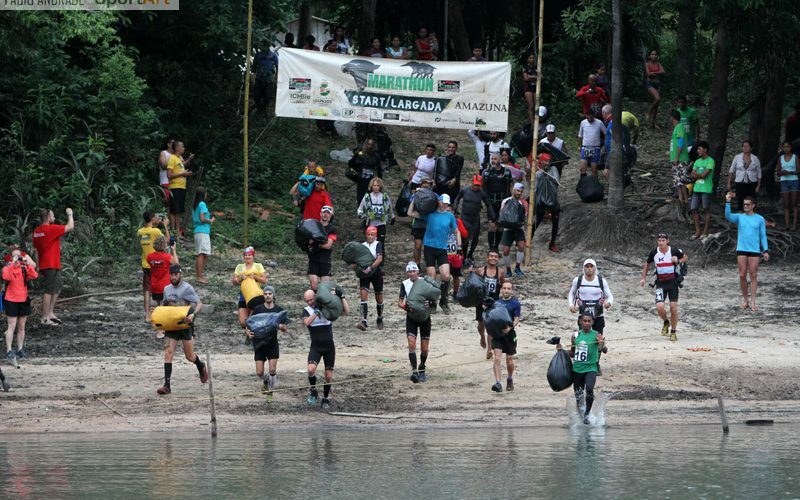 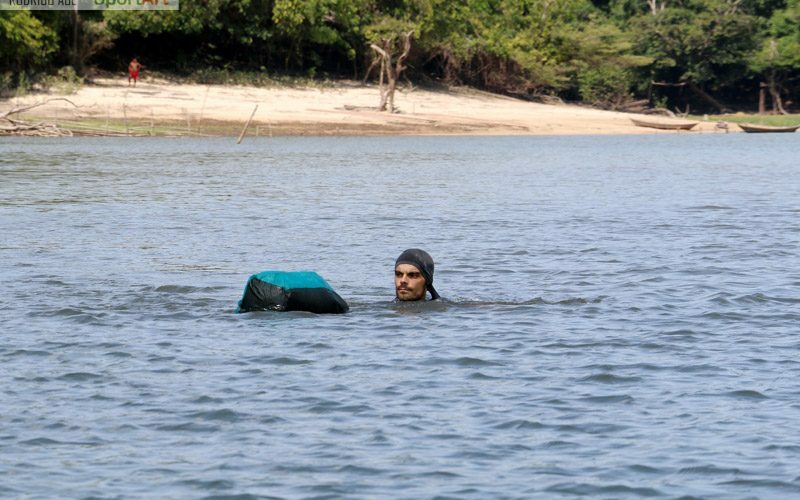 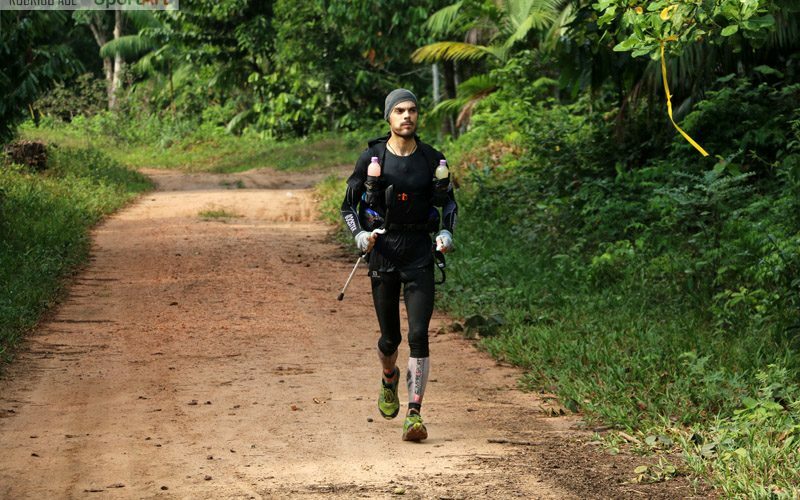 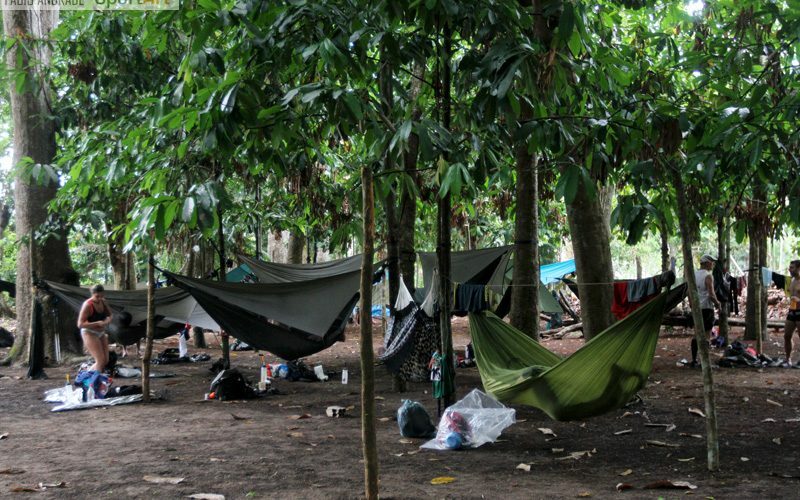 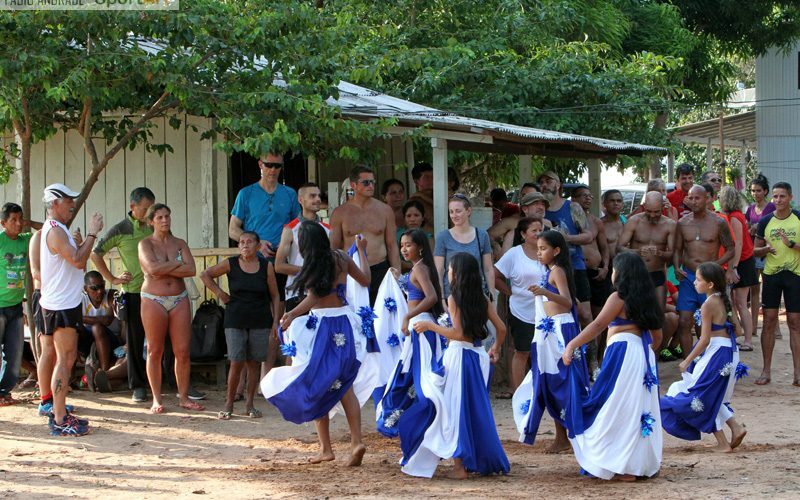 Jovica Spajić recently won the Jungle Marathon, a six stages footrace through the Brazilian Amazon Jungle. 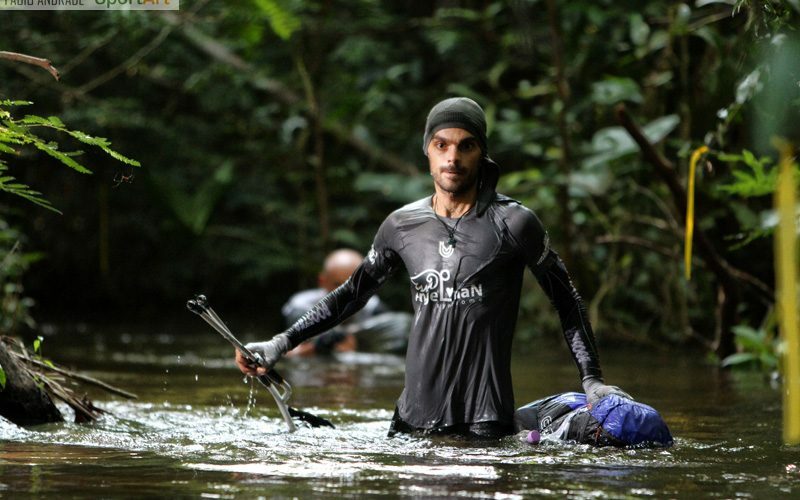 An extreme adventure with a lot of dangerous animals aside the paths. 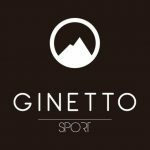 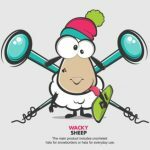 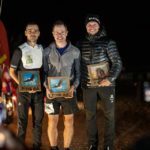 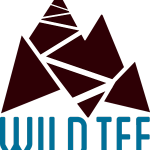 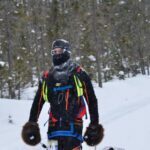 He won the “La Ultra - The High” in 2016 and were leading at the “Yukon Arctic Race”. 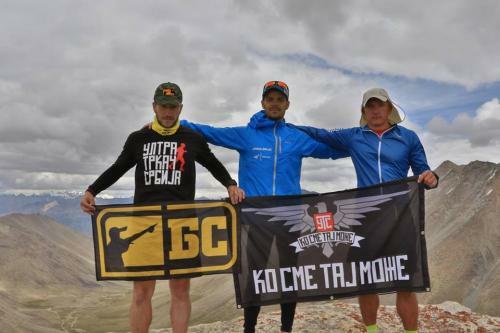 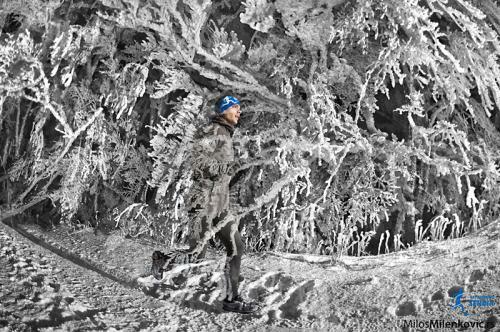 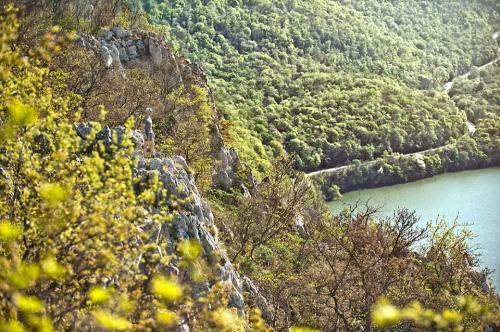 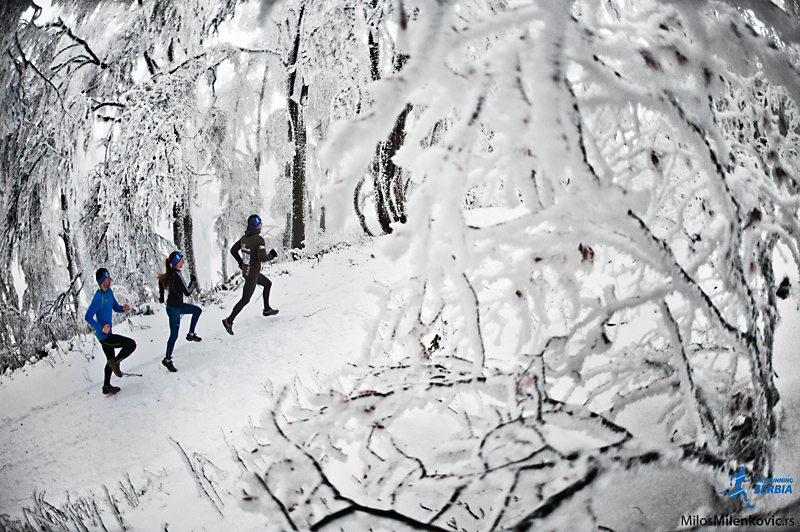 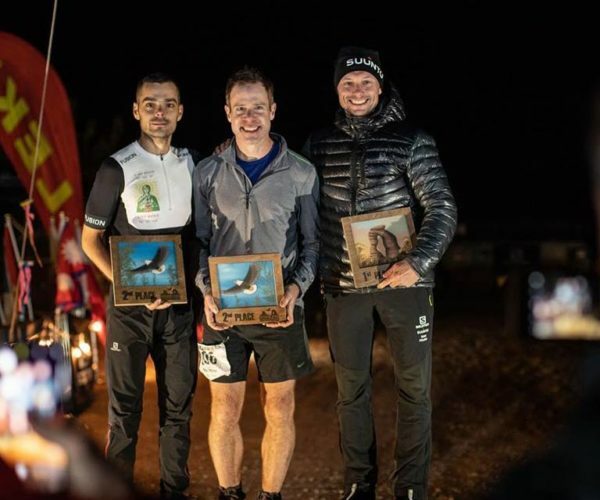 For sure, Spajić is one of the best ultra runners in the world. 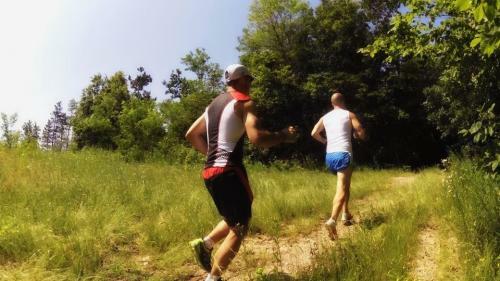 It's the start of our series: “Run and Gun”. 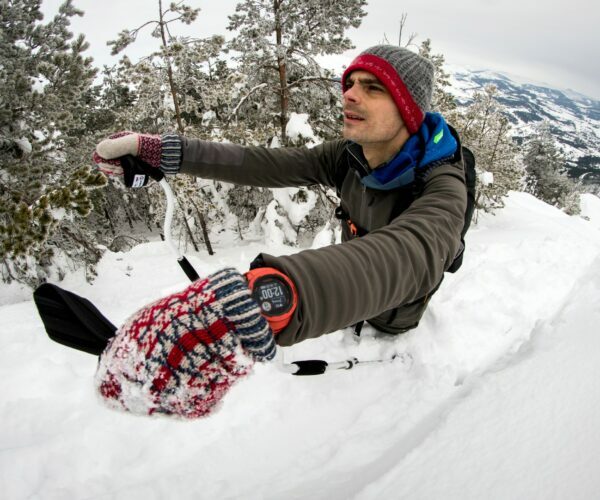 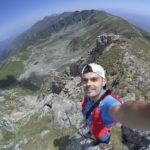 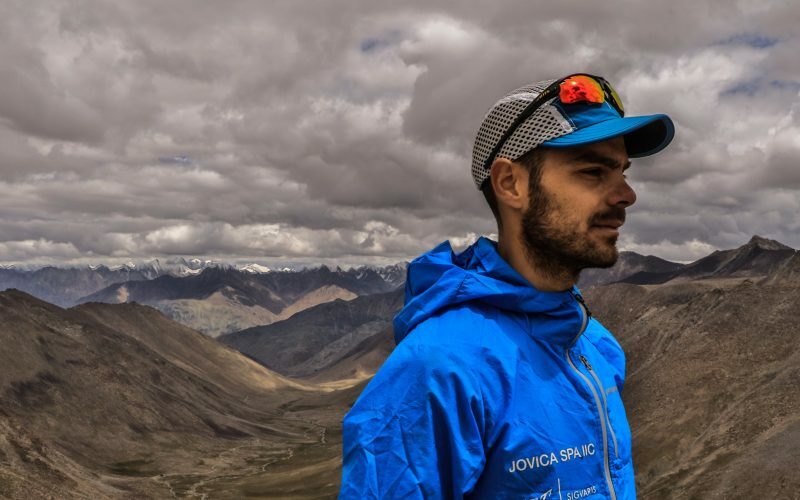 Jovica Spajić persistently improves and acquires knowledge and skills through continuous courses and training in alpinism, free climbing, parachuting, survival in extreme conditions, topography and nutrition. 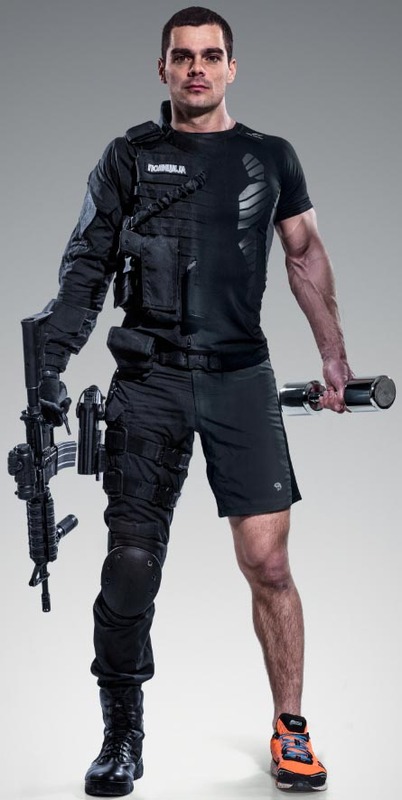 He is exceptionally tactically, mentally and physically trained. 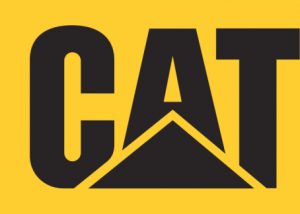 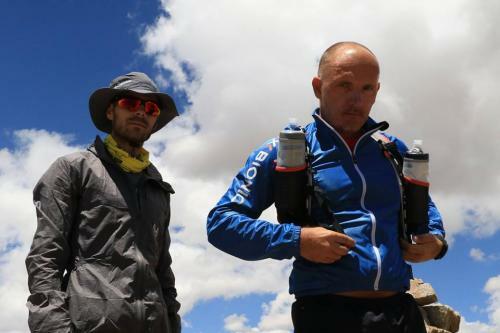 All the experience allowed him to undertake the greatest and most extreme ventures a human body can bear. He carefully chooses the biggest and toughest world races to take part in. 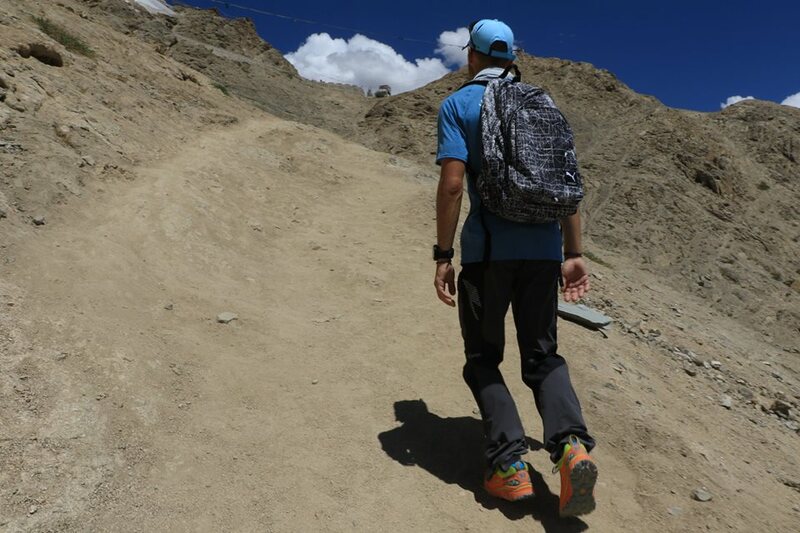 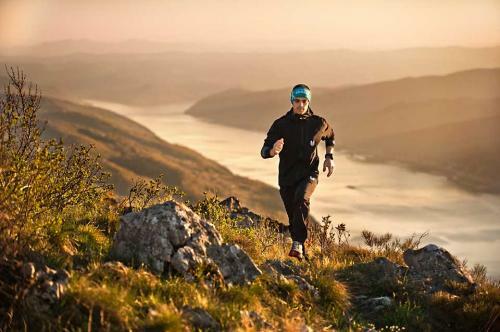 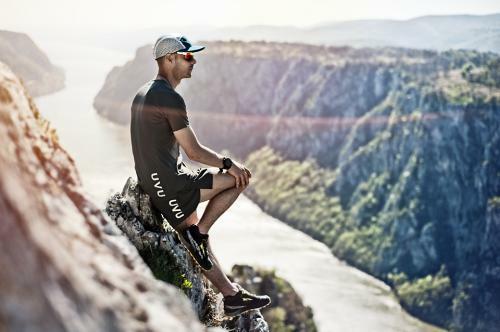 In 2012, his versatility, readiness, motive and a deep faith in himself lead him to the most demanding world ultra marathon races where he becomes one of the best ultramarathon runners in the world. 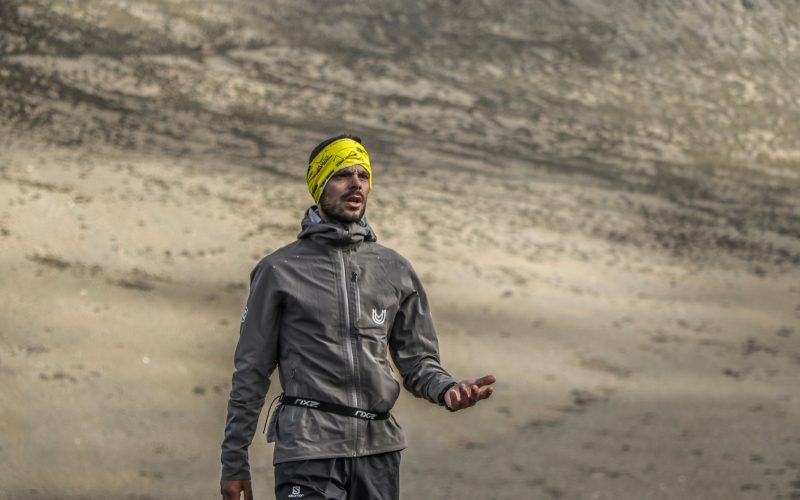 The exceptional thing about him is that he factually is a competitor but above all he moves his own limits in the fight with his strongest rival – himself. 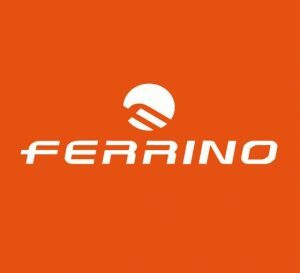 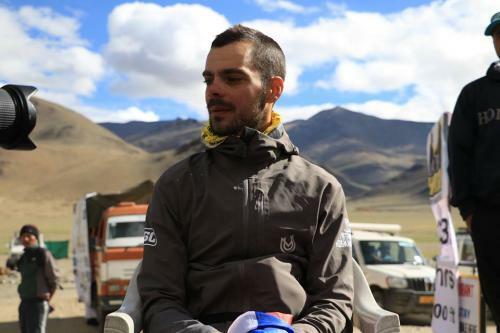 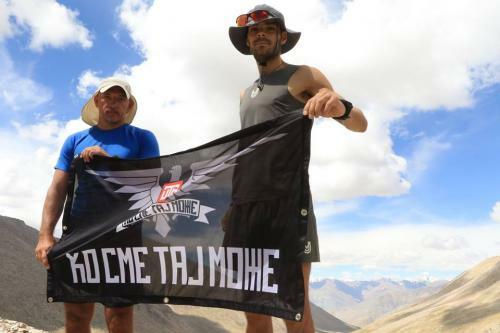 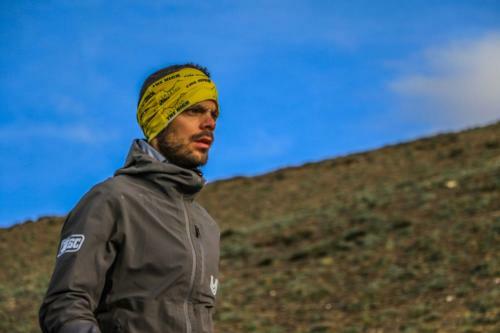 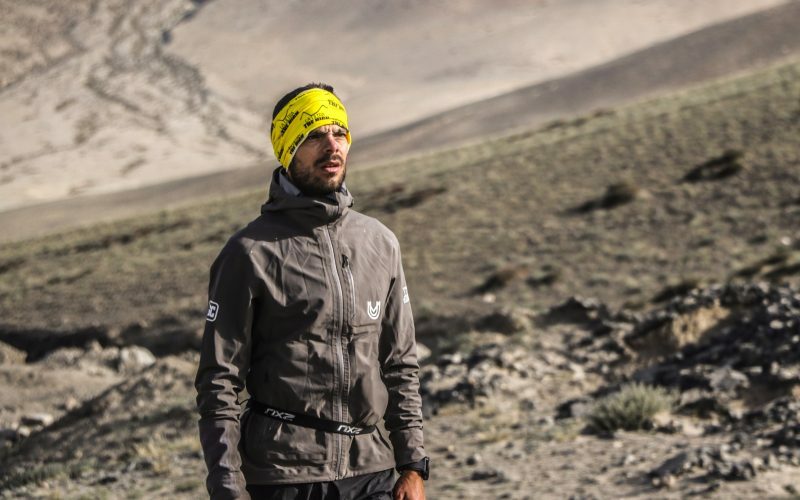 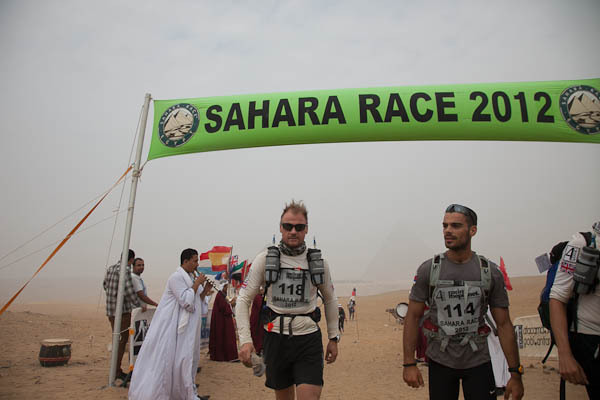 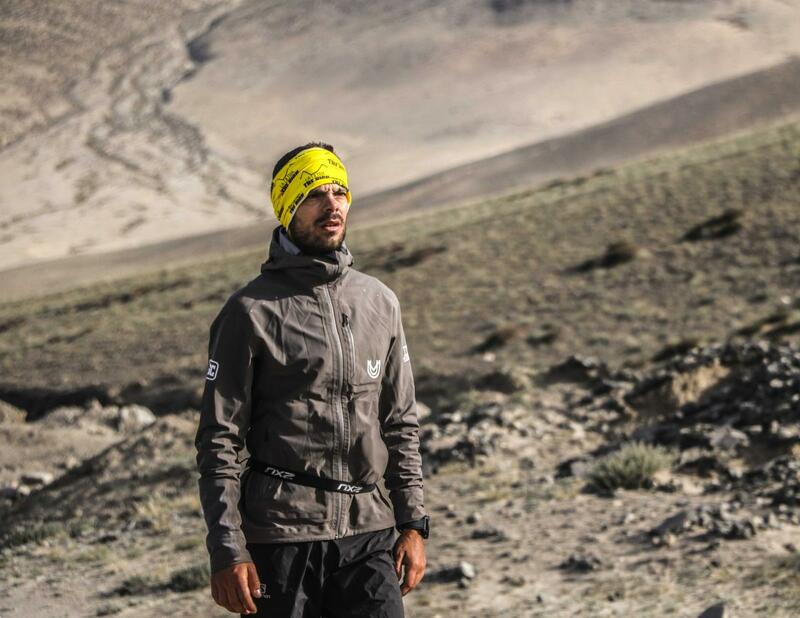 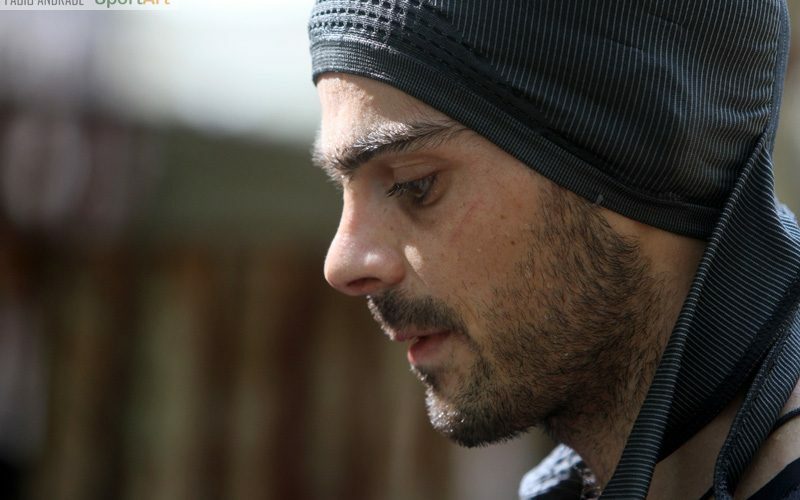 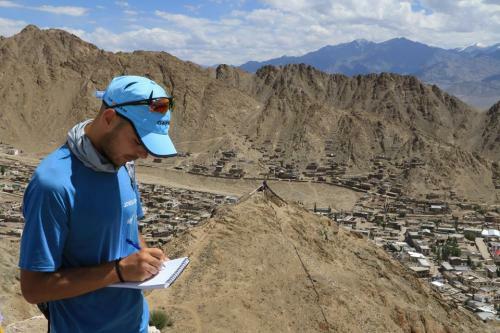 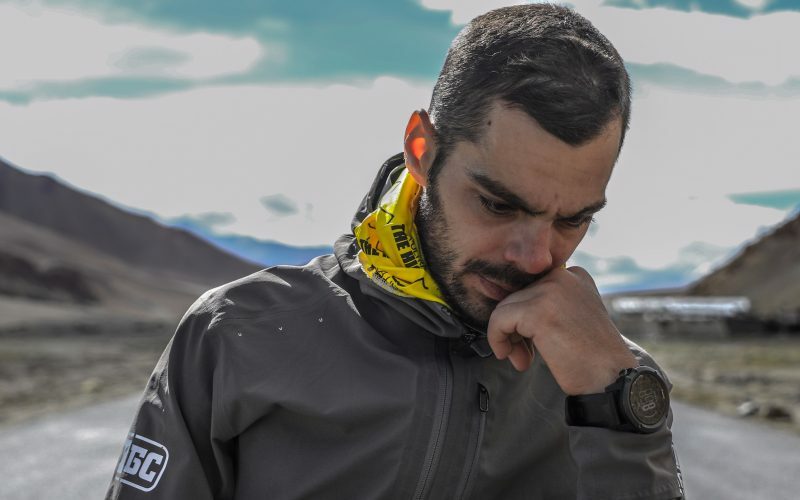 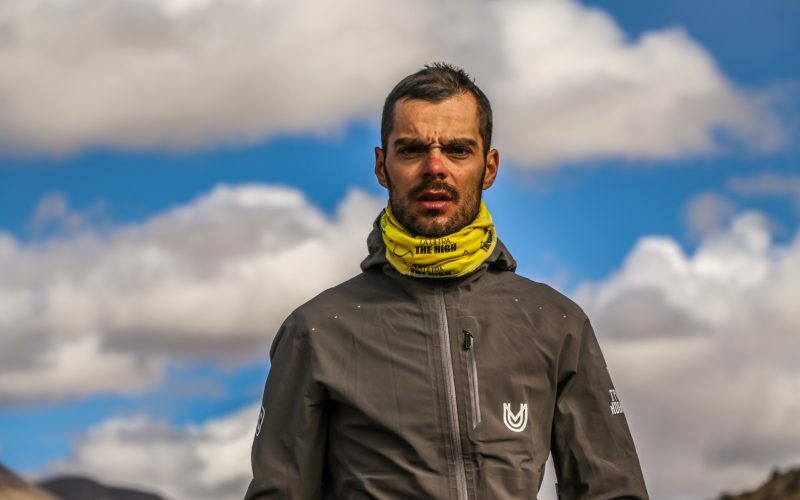 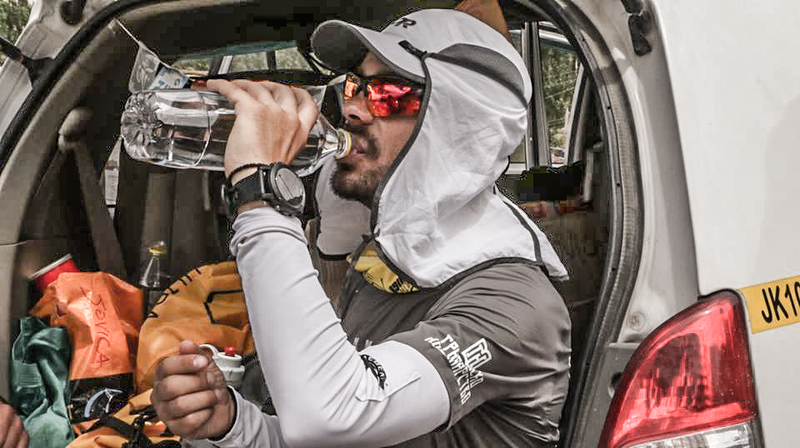 In 2012, he was the only representative of the Balkans in the ’’Sahara race’’ ​http://www.4deserts.com/​ a 250km long race with 250 competitors from all over the world. 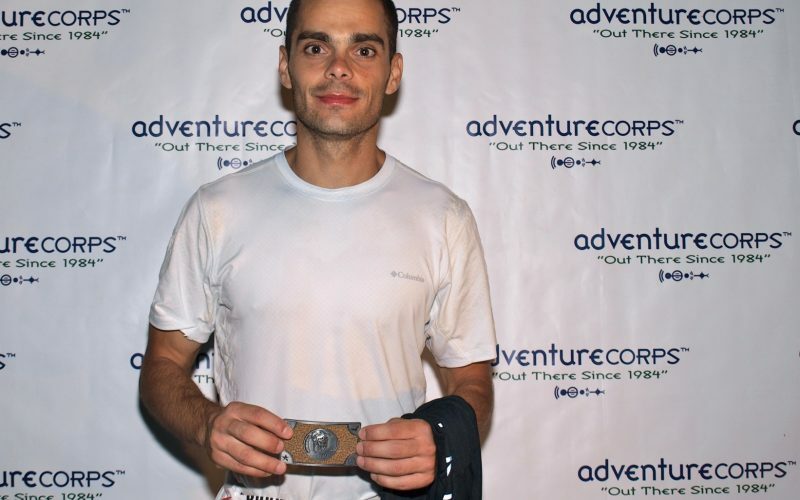 He takes 17th place overall and 5th place in his category. 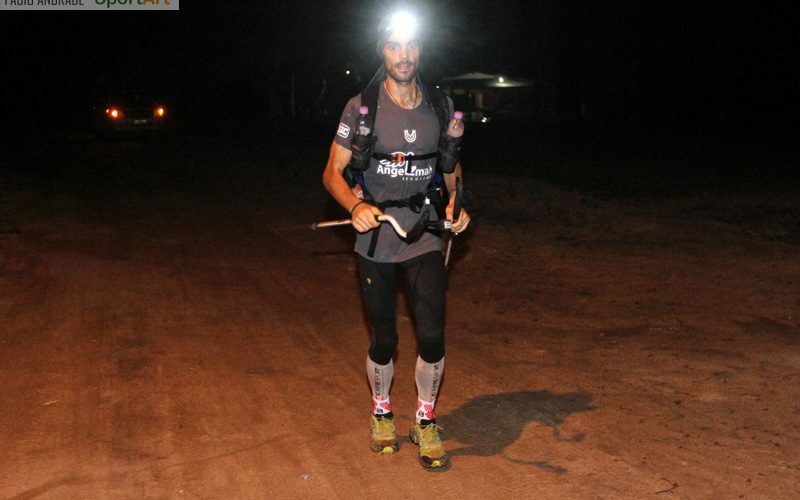 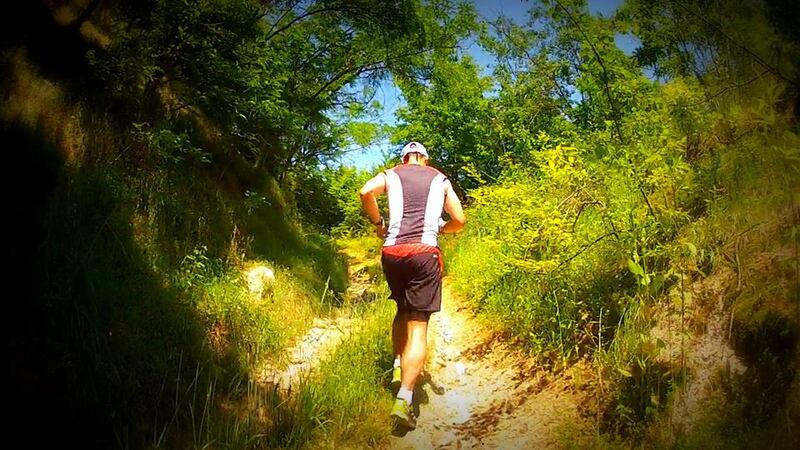 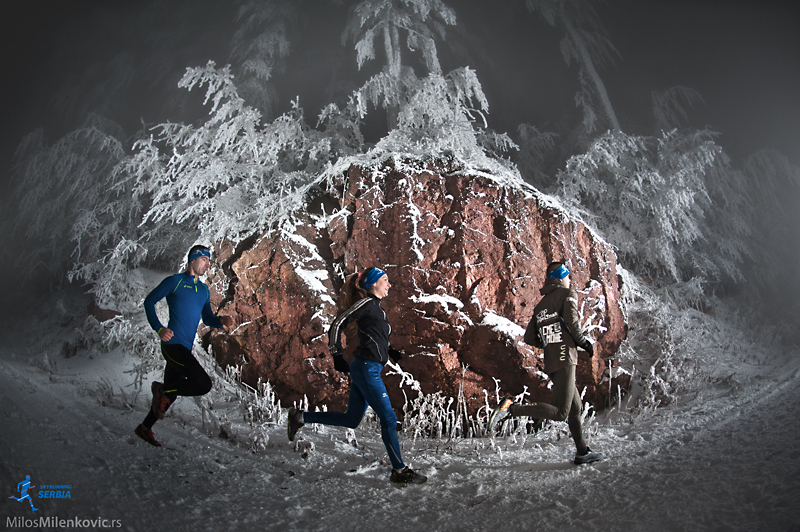 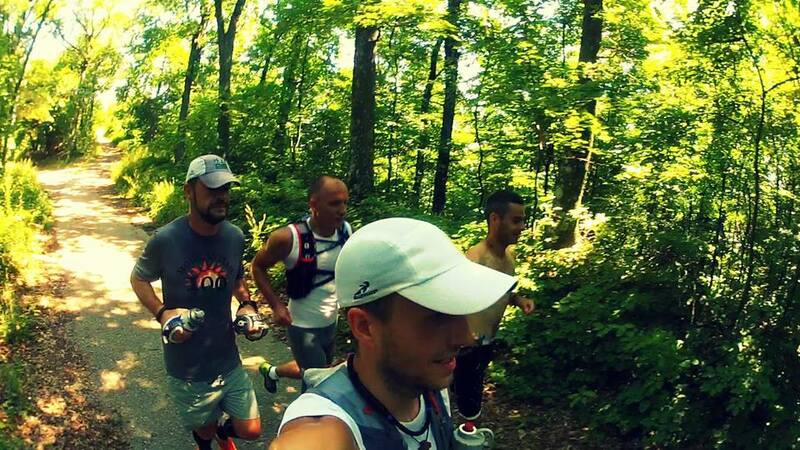 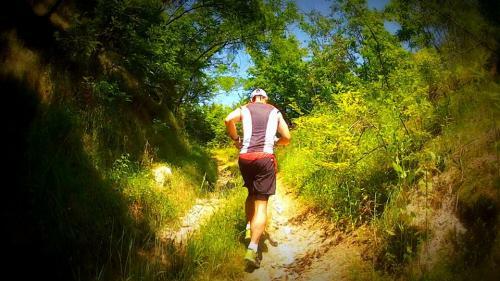 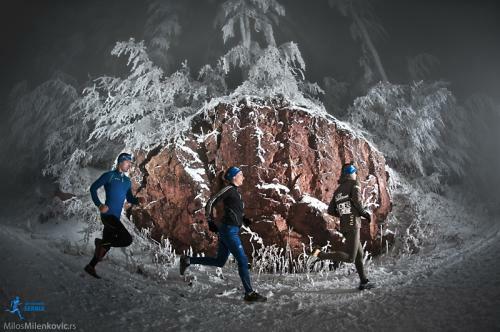 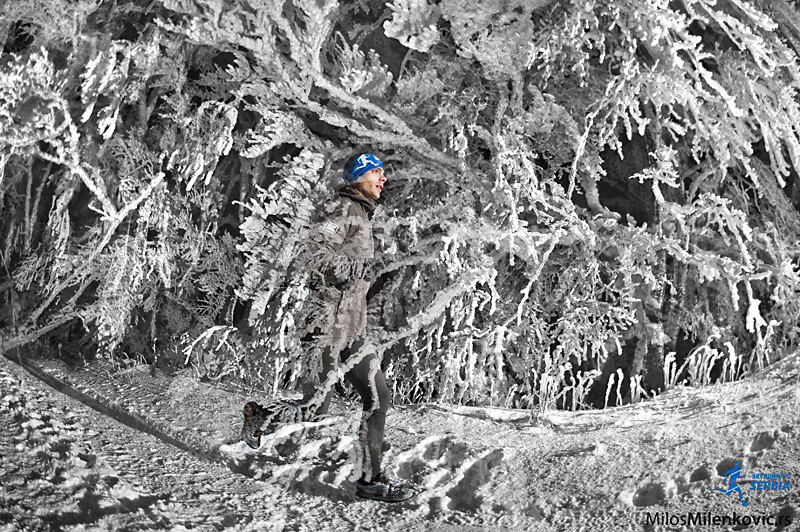 In 2014, he participated in 24 hour race and 100km at the IAU Ultramarathon which took place in Palic, Serbia. 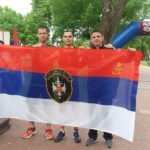 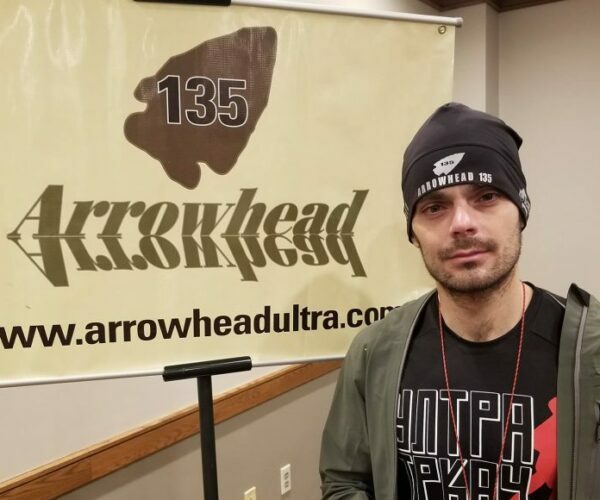 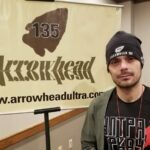 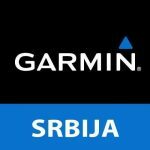 He broke the national record of Serbia in 24hour race by running 222.221km. In 2015, he represented Serbia at the 24hour World Championship in Torino, Italy. 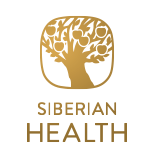 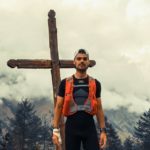 In 2015, he published a book with his SAJ colleague “Beat Yourself” in which he writes about physical and mental preparations for endurance sports. 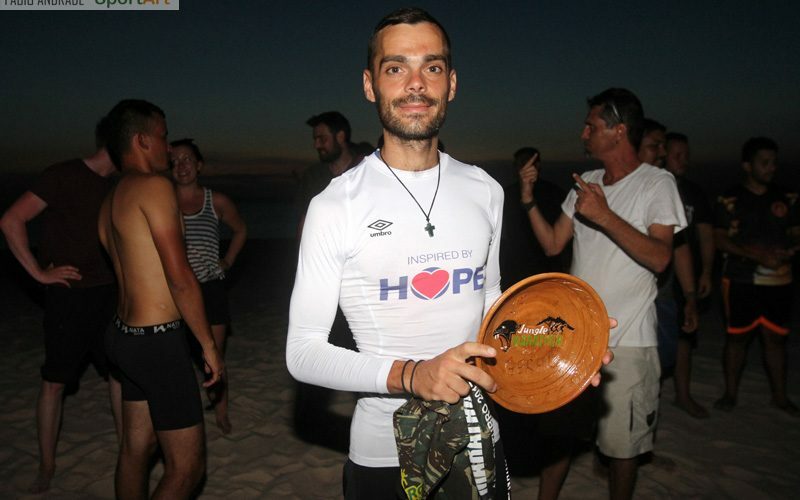 In 2016, he took part in the World cup “World Trophy” in Athens. 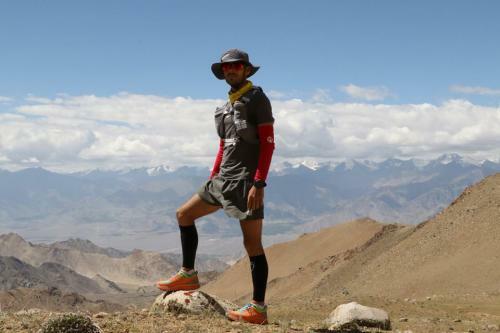 He won the 6-day race and set a new national record of 702km. 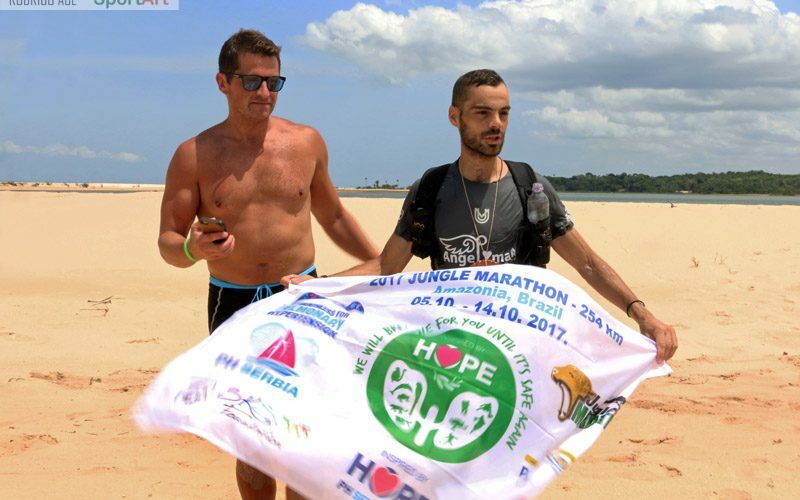 In 2017, Jovica, Inspired by Hope inspires others and runs for the ones who can’t. 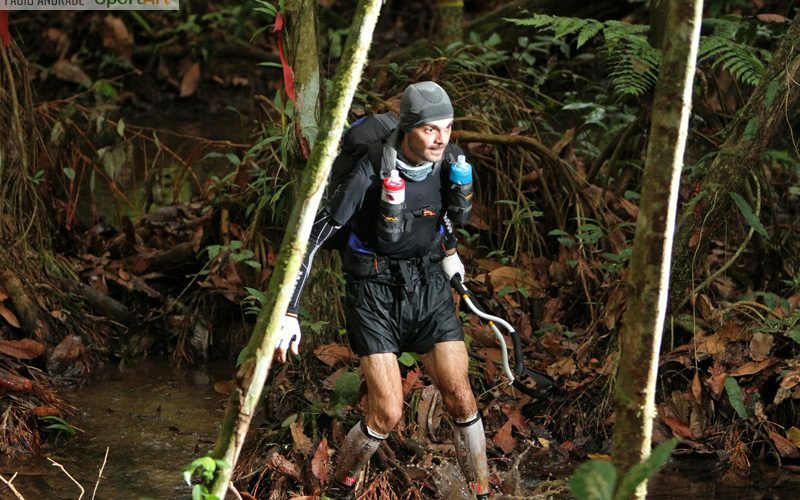 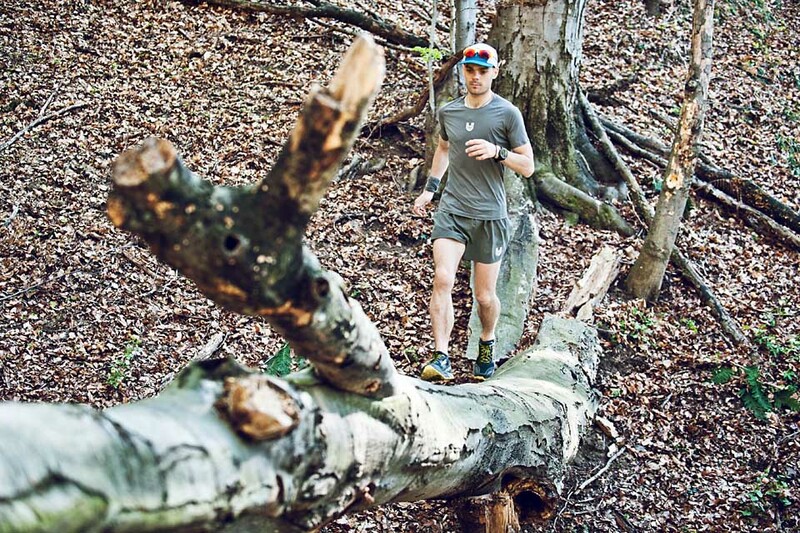 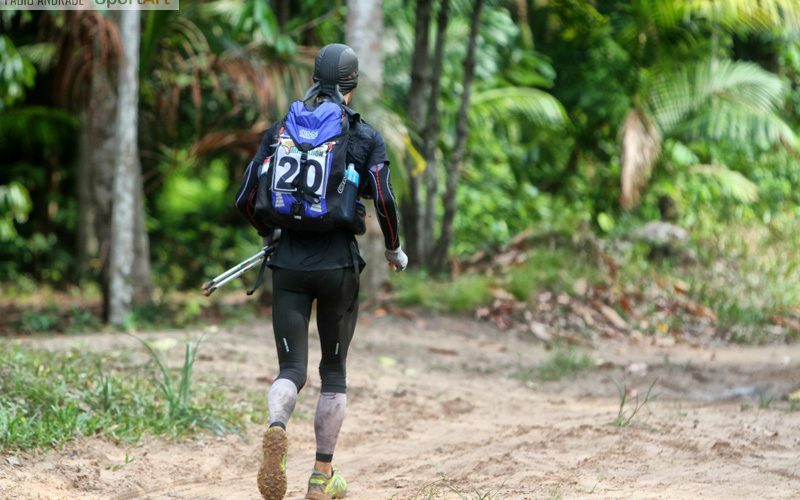 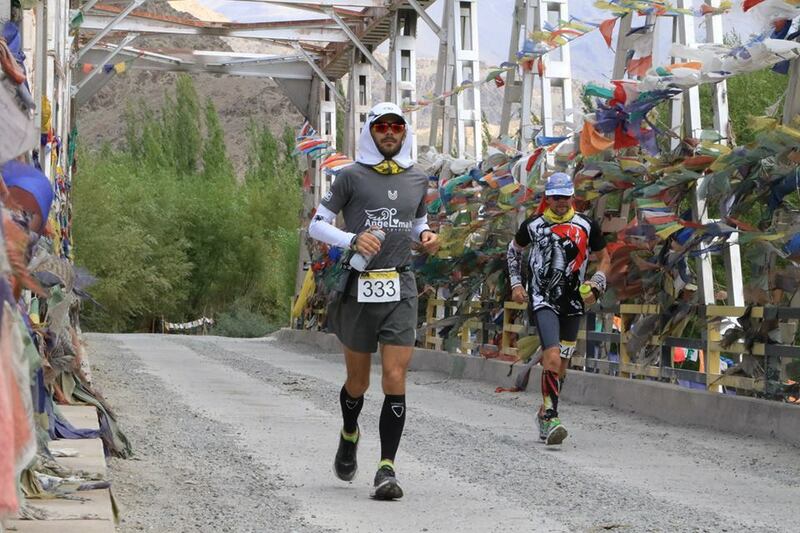 He sets new standards in ultramarathon. 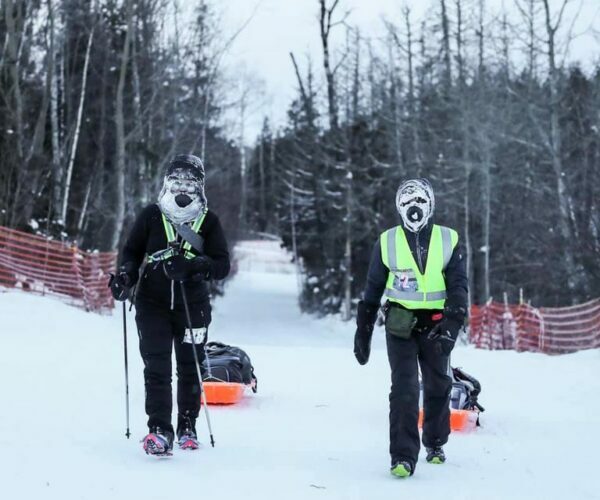 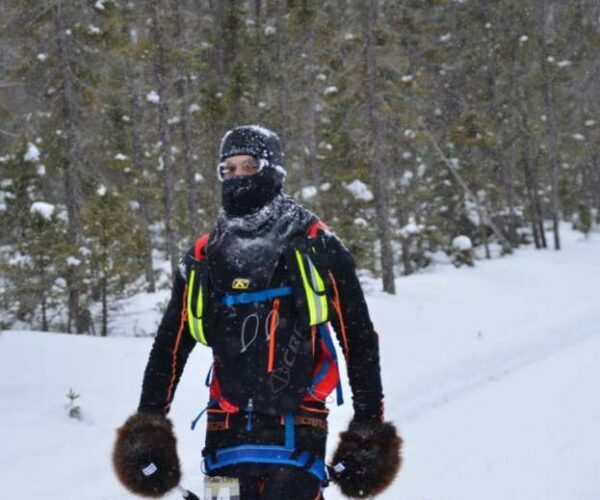 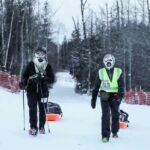 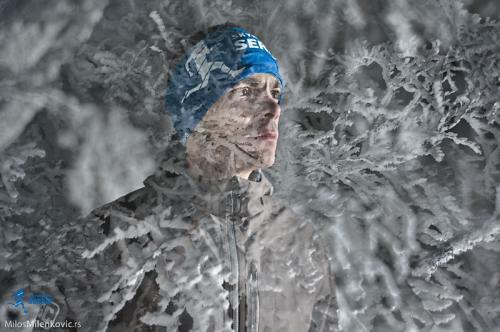 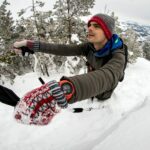 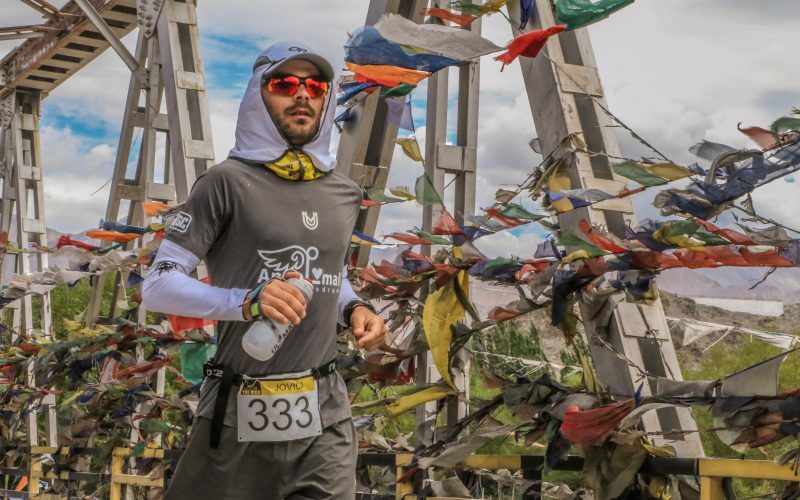 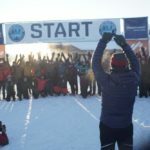 His will and motives lead him to races on three different continents, with ​temperature difference of over 100 Celsius, from the North Pole and Arctic to the hottest part of the Namibian desert.In 2017, he took part in the “Yukon Artic Ultra” in the Arctic Circle, a 700km long race which is run with the temperatures reaching -50 Celsius. 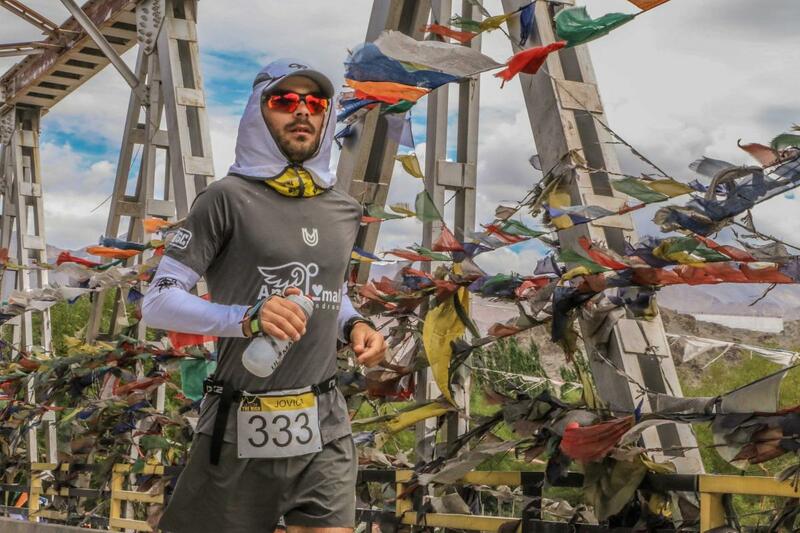 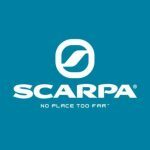 In 2017, he ran “Sahara race” in the Namibian part of the desert, an ultimate utramarathon of 250km at the temperatures exceeding +50 Celsius and took the 2nd place overall.In 2017, he took part in a legendary “TAHOE Lake” in California, the last habitat of the Navaho Indians in the national park Homewood. 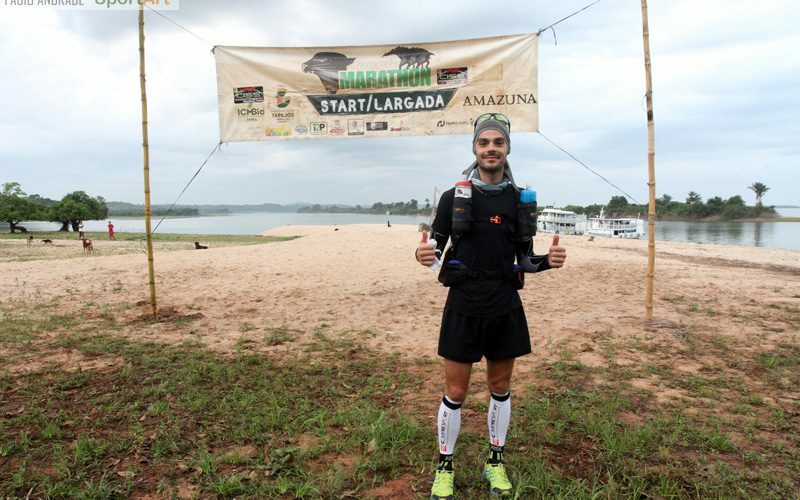 He finished the 340km long race as 4th overall. 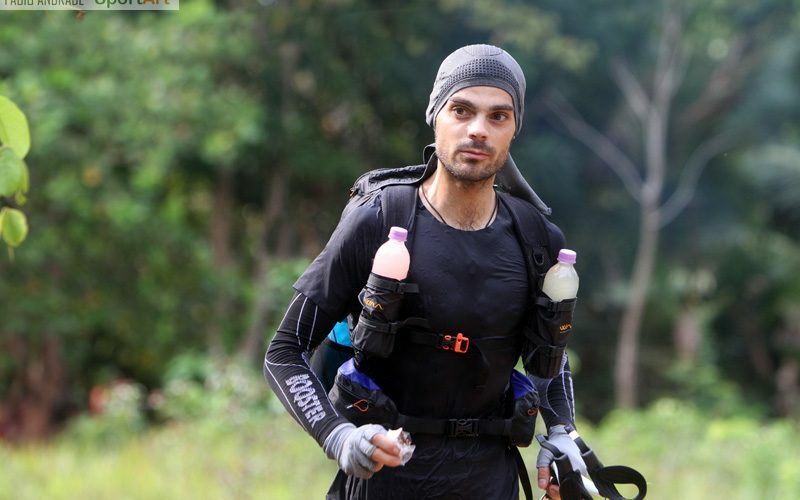 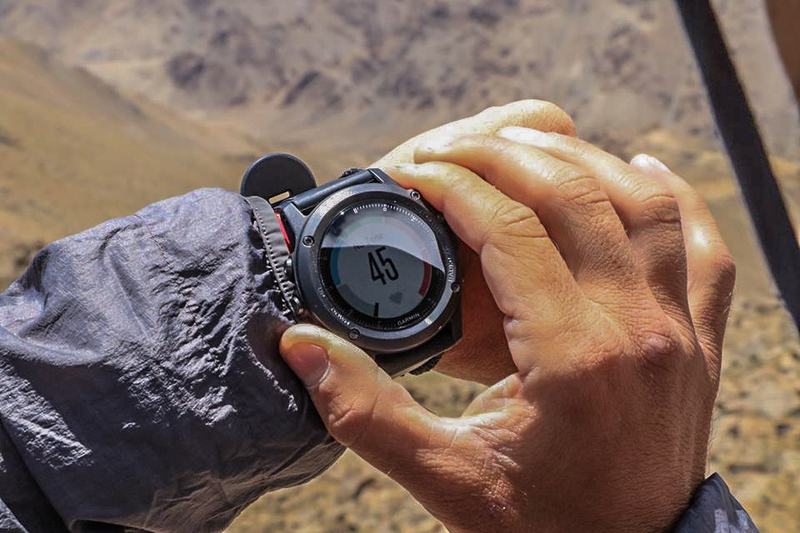 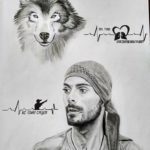 In 2017, he also participated in a legendary race “Jungle Marathon”, the last edition of the race and enters history as the winner of probably the toughest ultramarathon in the world. 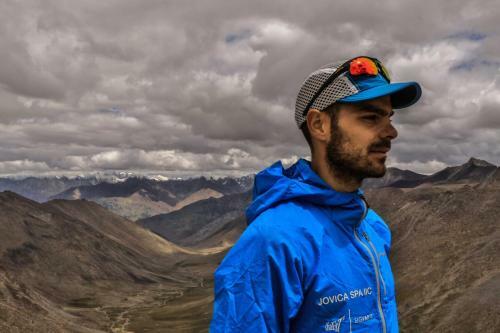 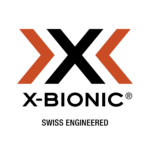 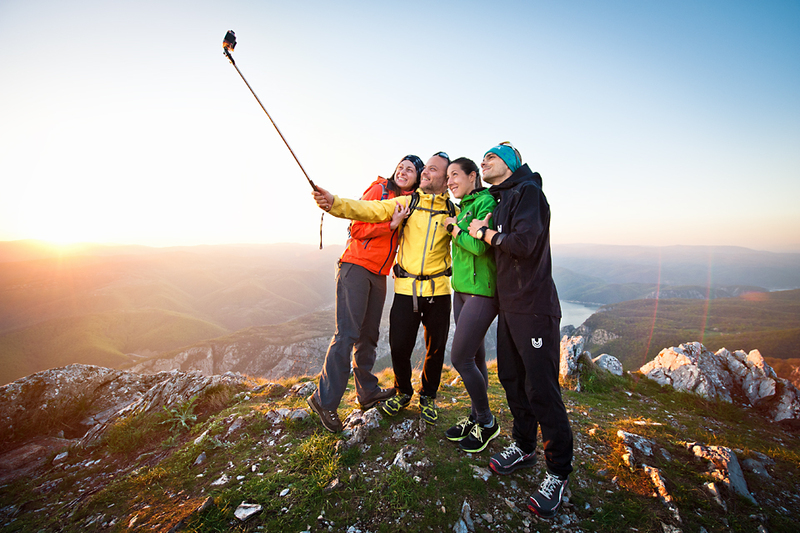 Jovica’s aim is to awaken and motivate other people with his results to understand that they can always move their limits, beat themselves, be persistent, committed and believe deeply in their own journey. 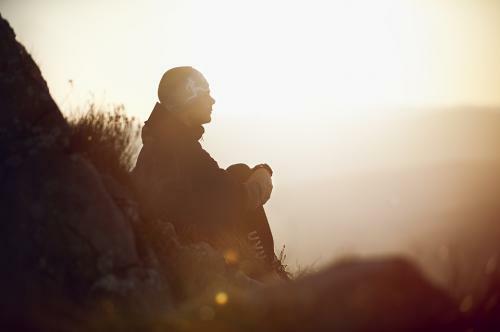 No matter whether it is the race or life problems, surrender is not an option.